2018 has been another banner year in the progression of Precision Medicine! Year over year, there has been a dramatic rise in the number of scientific studies and initiatives that resulted in meaningful published findings, and 2018 was another record-breaker. 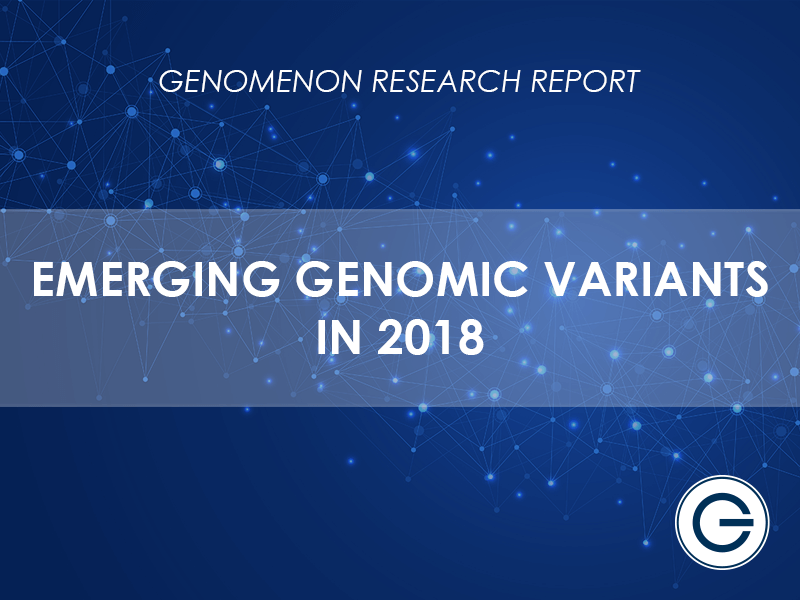 To demonstrate trends in genetics and genomics research seen through the lens of scientific publications, the team mined genomics data aggregated in our Mastermind Genomic Search Engine to reflect on these trends. 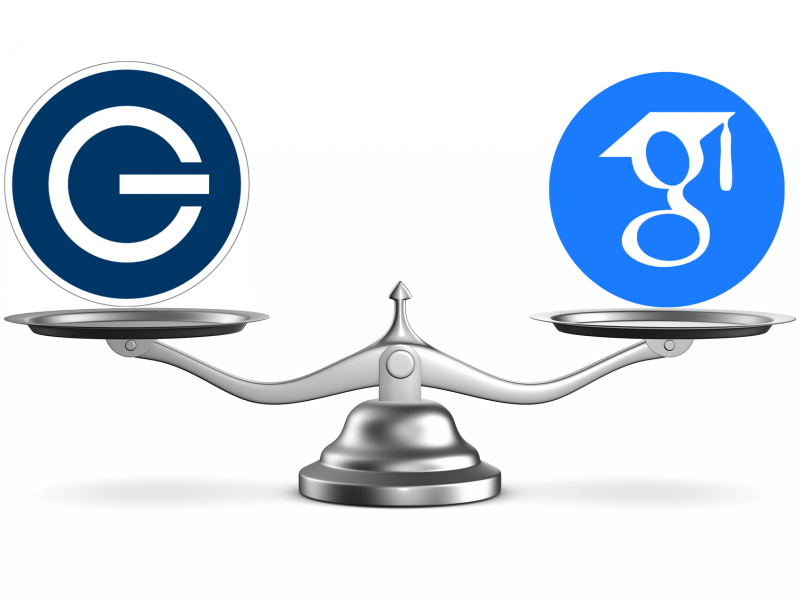 In the test described below, the Mastermind Genomic Search Engine was found to have several meaningful advantages over Google Scholar as a tool for searching genomic evidence, reducing the amount of time required to curate a variant and resulting in fewer missed articles containing evidence for the variant. Users who searched Mastermind as part of this experiment felt more confident that they had found all of the relevant literature to form the most accurate diagnoses and treatment plans.